A thirteen-year-old spends his entire allowance in one day, then blames his parents when does not have the money to participate in an event that was scheduled months in advance. A sixteen-year-old is not invited to a party, so that night she deletes and blocks all her friends on social media. These reactions to stress appear to be immature, dramatic, and illogical, as they are not the typical reactions of healthy adults. We often refer to teenagers as “young adults,” but that phrase is inaccurate and misleading. Teenagers are biologically incapable of thinking and acting as adults with any consistency. Their prefrontal cortex—the area of the brain responsible for judgment, reason, and impulse control—is not fully developed yet. In fact, their brains won’t reach full development until they are in their mid-20s. 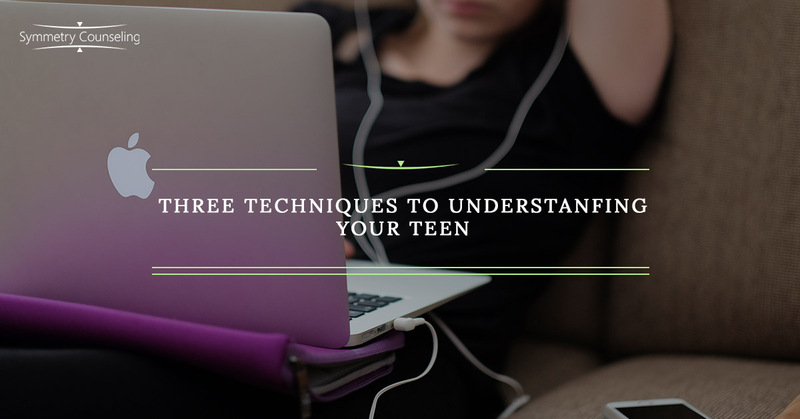 Realizing that your teen has a growing brain can help you understand and sympathize with their perceptions and reactions to stress. I walked five miles to school, in the snow, without shoes. I never had a smartphone; I used paper maps, payphones, and an encyclopedia. Many adults have made the mistake of comparing their childhood experiences with those of teenagers. Tempting as those comparisons may be, they are not effective in communicating with teens, as they invalidate the teen’s experiences. Imagine that you have lost your wallet or purse and cellphone. You feel anxious, disappointed, and angry. You talk to an older adult—maybe a mentor or role model—and they say: “When I was your age, we didn’t have cell phones and we didn’t carry around credit cards or lots of cash. So if we lost our wallet or purse, it wasn’t a big event like it is today.” That certainly might be true. But would you feel as if they understood what you were going through? Or would you feel misunderstood and invalidated? Your childhood experiences are very different from those of teens today. To compare them would create obstacles to understanding the teen(s) in your life. Some of these examples might appear exaggerated, but they are reflections of the teenage experience as perceived by teens and their developing brains. Adult equivalents can help you to not only understand your teen but also experience genuine empathy. Teenagers who receive empathy are more likely to talk about their thoughts and feelings, giving you more opportunities to understand them. For additional guidance for understanding and relating to your teenager, contact Symmetry Counseling today.